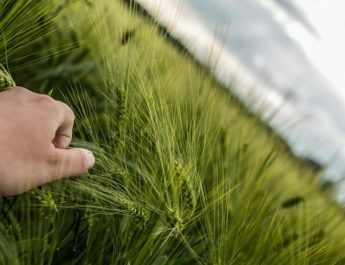 There are many reasons why an individual may not seek traditional treatment for their drug or alcohol addiction. These treatments may be inaccessible, due to distance or cost; the individual needing treatment may not have the time to spend away in a program; or perhaps the individual is too shy or embarrassed to attend counselling sessions or a rehabilitation program in person. None of these situations should be reason enough for someone struggling with drugs or alcohol to go without the help they need. Fortunately, there are an increasing number of drug addiction counselling, and recovery programs, available online. 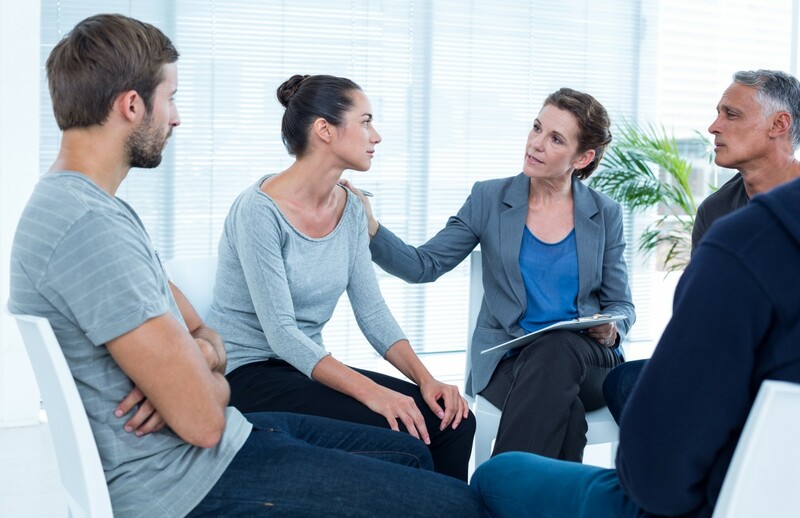 These online treatment services enable individuals to speak with professional counselors and therapists via the Internet (through channels such as Skype or Live Chat), and even participate in tailored step-by-step recovery programs. 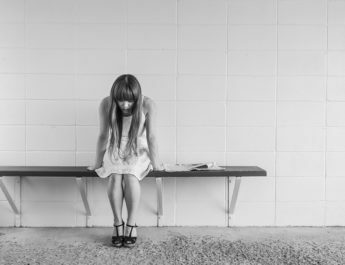 Following is an overview of some of the top drug addiction counselling and recovery programs we’ve found online. Better Help works to connect their clients, through audio or video calling, or live chat, with one of their 1700+ trained, experienced, and accredited therapists, psychologists, counselors, or social workers, based on the individuals needs. Of their past clients, 98% said they made significant progress while working with Better Help and 94% said they prefer Better Help to traditional face to face counselling. Hasu is a Canadian company that aims to make counselling easily accessible for anyone at any time. You simply search through the available counselors, selecting whomever you feel is best suited for the type of problem you are facing, book your appointment by selecting a date and time, input your payment method, and receive your appointments confirmation. This is available for both video or phone sessions. 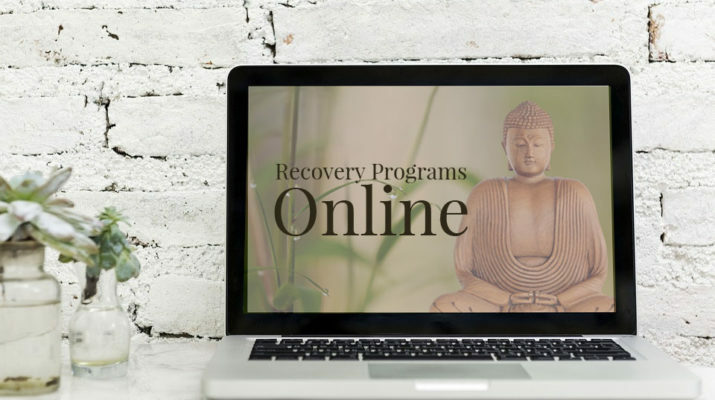 Self Recovery is a 90 day Rehab program that is completed completely online. This gives individuals the ability to work through the program at their own pace, no matter what their schedule looks like. The programs creator, Dr. Daniel Hochman, had experience in working with addiction in multiple settings. This experience, along with his passion for helping others and his scientific research in the field, are why he created Self Recovery. Created by Dr. Stanton Peele, an expert in the field with over 40 years of experience, Life Process Programs cover a range of addictions. These programs stray from the typical 12-step process and instead consist of modules that are to be worked through at a personal pace. Each module urges clients to reflect on their behaviours and apply positive changes to their lives, and ends with feedback from their Life Process Coach. Lion Rock offers a variety of programs for addicts and family members alike, including their Intensive Outpatient individualized treatment plans, their Sobriety Basics weekly support group sessions, and their Family Matters intervention guidance and coping support. Their services are affordable and easy to use through their video conferencing app. These services are available not only for the individual needing help, but also for concerned family members and friends. If you, or anyone you know is struggling with substance abuse, these online services can help you take the first step to helping yourself or your loved one.